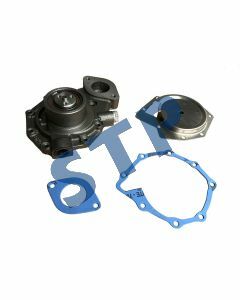 Check out the latest parts just added to our growing line of products. 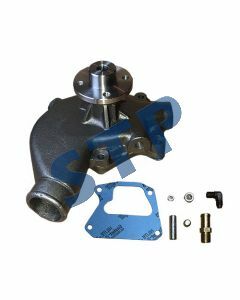 WATER PUMP, JD AR45332 You must be a registered to see price and/or purchase. 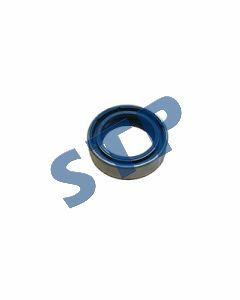 SEAL 5086120 You must be a registered to see price and/or purchase. 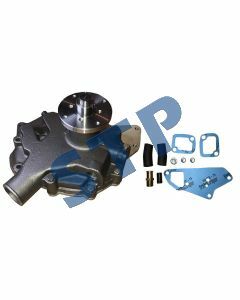 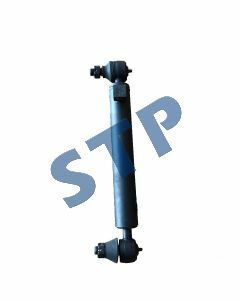 PS Cylinder D8NN3A540AA 85999338 You must be a registered to see price and/or purchase. 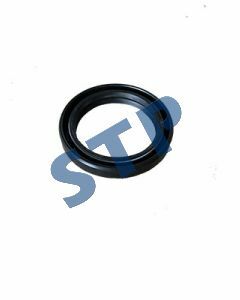 SHAFT SEAL, 5169122 You must be a registered to see price and/or purchase.